We hope this newsletter finds you feeling hopeful and energized—everyone here at Tanglewood headquarters is certainly ready for blooming flowers and sunshine. 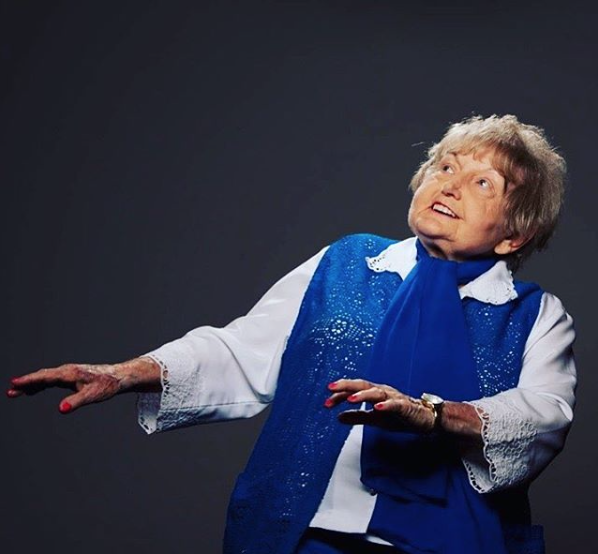 In this edition of Into the Woods, we share a short interview with 806 author Cynthia Weil, an update on the latest and greatest Eva Kor news, as well as a spotlight on Argyle Fox, one of our favorite spring titles. Please read on and enjoy! 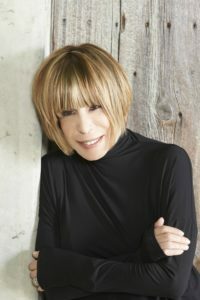 Cynthia Weil is an internationally known lyricist with songs from “You’ve Lost That Lovin’ Feeling,” the most played song of the 20th century, to the Oscar-nominated and double Grammy Award-winning “Somewhere Out There” from the animated film An American Tail. Currently featured as a real-life character in the Tony Award-winning musical Beautiful: The Carole King Musical, Cynthia resides in Los Angeles with her husband and songwriting partner, Barry Mann. When not writing lyrics, you can find Cynthia fighting for animal rights, supporting young artists, or crafting her next book filled with music, dynamic relationships, and discovery. Growing up, did you always want to be a songwriter? Was there anything else that you considered pursuing instead? I really wanted to be a journalist, like the character Brenda Starr, girl reporter. I now see that would have been a totally wrong choice for me. I was meant to write songs. I thought it was glamorous and exciting. I always wrote for my school paper. Do you ever find inspiration in out-of-the-ordinary places, and will you share one of those occasions? My inspiration for 806 came from watching a morning television show. I have the main character, KT, remember that show when she learns that she is a sperm donor kid. 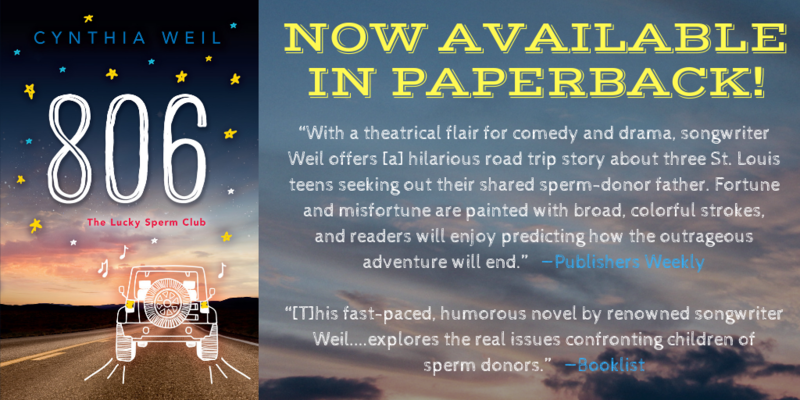 Her reaction in the book is the one I had in real life and it gave me the idea of having three sperm donor kids, who didn’t like each other, search for their bio dad. What kind of reader will be drawn to 806, and what do you hope they’ll take away from the story? After a recent heart surgery, Eva is already back to giving presentations and spreading her message of forgiveness, peace, and hope. Just last week, Eva brought her fight to heal the world to a packed theater at Indiana Tech in Fort Wayne, Indiana. Read more about this event in the Journal Gazette. Earlier this month, the “Dimensions in Testimony” exhibit was unveiled at Terre Haute’s CANDLES Holocaust Museum and Education Center. This interactive exhibit features a virtual Eva, presented on a life-sized high-definition screen. Visitors can ask questions and Eva will answer in real-time. The answers are pulled from an archive of audio-visual testimonies from people like Eva discussing their experiences of the war. Eventually, when the exhibit finds a new home in a new CANDLES location, Eva will appear as a three-dimensional hologram. Read more in the Tribune Star. In documentary news, Eva A-7063 will travel to the American Documentary Film Festival and Film Fund on April 1st. We are thrilled the film is making its California debut. Find out more about the film here. 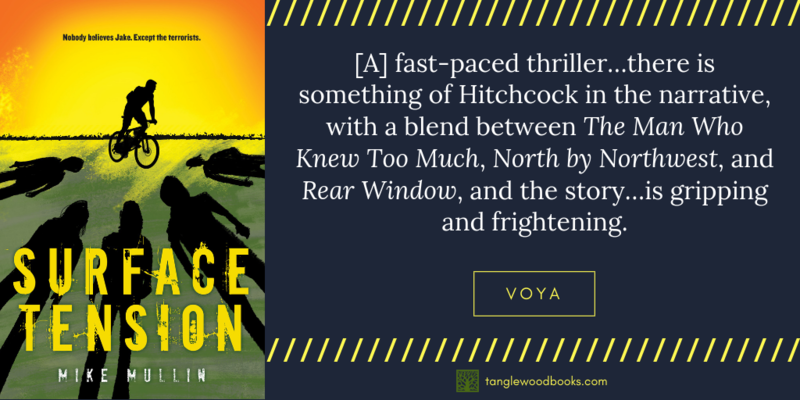 Surface Tension Paperback Coming in May! Learn more about Surface Tension here. 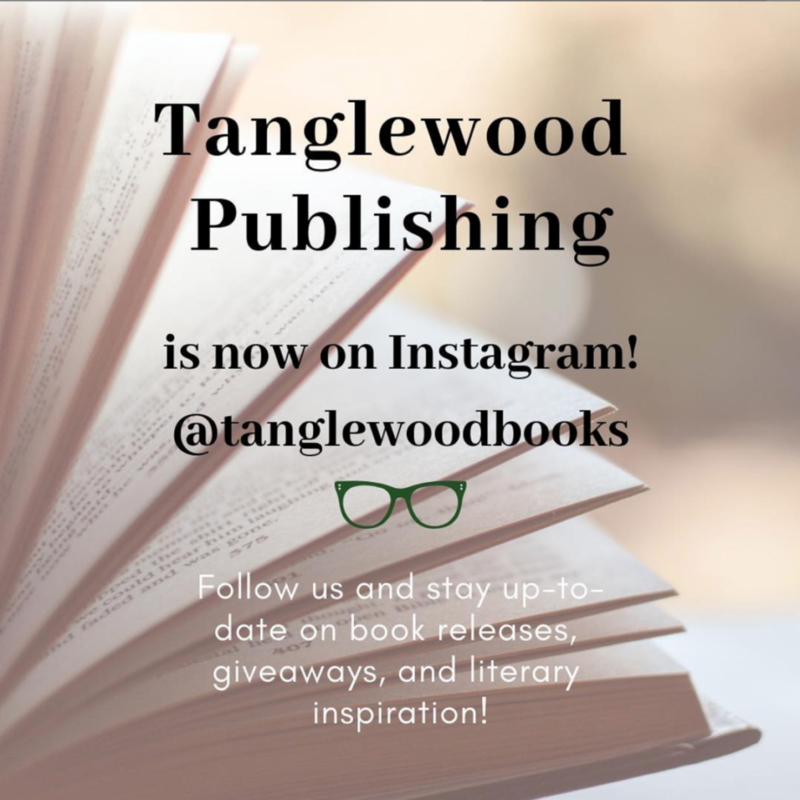 Congratulations to the latest winner of a free box of Tanglewood books—Robert R. Church Elementary in Memphis, Tennessee! If you’d like to nominate a school in need, click here. Now that spring is here, everyone will be spending a lot more time outside. 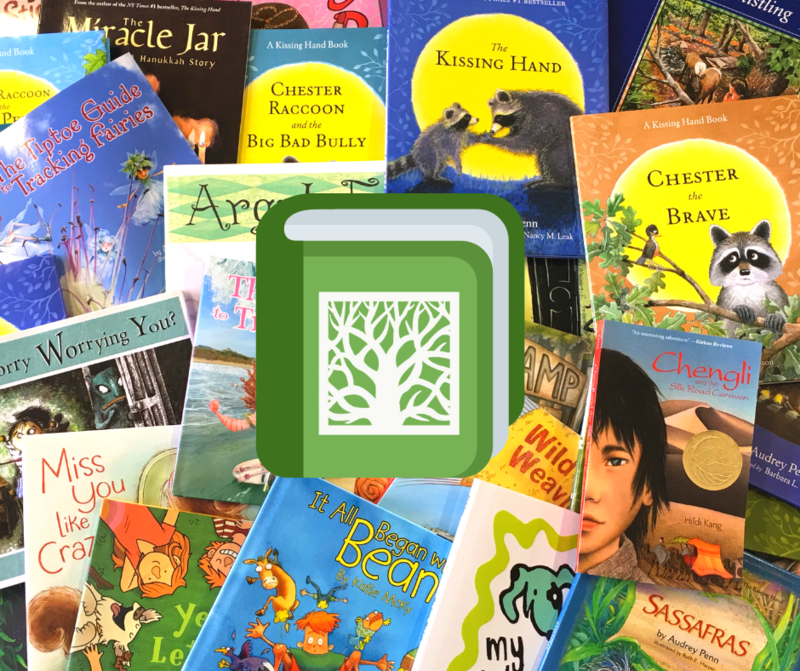 When looking for fun and interesting things to do with kids in nature, Argyle Fox can help spark some ideas. Perhaps a sword fight with a make-believe pirate? Maybe build the tallest tower in the entire world out of playing cards? Or kick the winning goal as the star of the soccer team? But if it’s a windy, WOOOSH kind of a day, you may have to think a little more creatively—like Argyle Fox!—to find an alternative that works on such a blustery day. 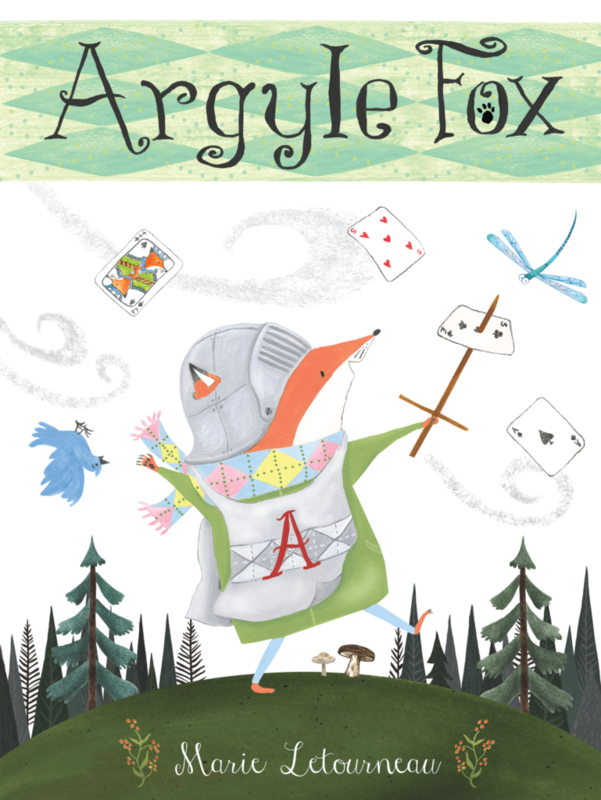 The story of Argyle Fox teaches that failure is often a path to success and celebrates perseverance, creative thinking, and an old-fashioned springtime activity. Read more about Argyle Fox here.